That streak continues into 2018. 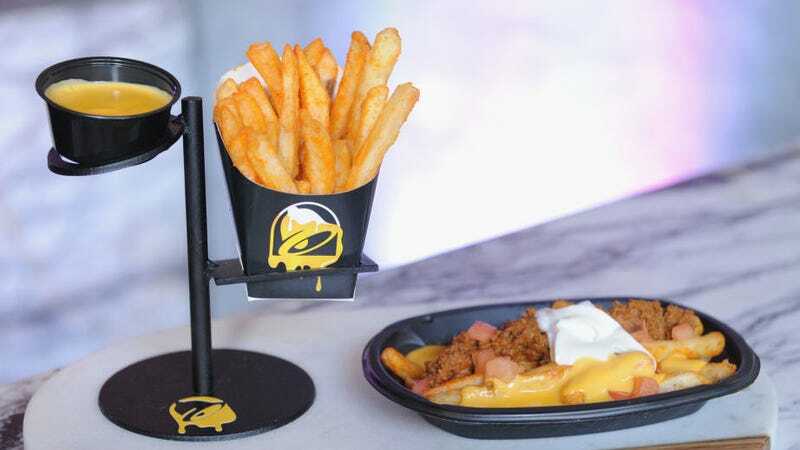 According to Nation’s Restaurant News, its Nacho Fries—introduced in late January, are on track to becoming the chain’s bestselling product launch ever. Taco Bell announced this week that its 7,000 locations have sold more than 53 million orders in its first five weeks, and that it’s projected to best sales figures of its Doritos Locos Taco, which sold more than 100 million in its first 10 weeks.